10 days from £3927pp plus international flights. 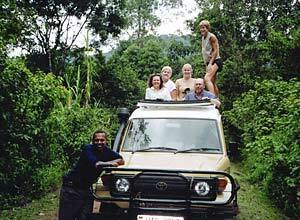 This is a lodge-based tour through Uganda with set departures which anyone can join. 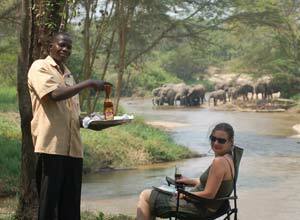 Your driver/guide will stay with you throughout the tour, and your accommodation throughout is good quality lodges and tented camps. The three main highlights of the trip are gorilla trekking in Bwindi, chimpanzee trekking in Kibale, and wildlife viewing in Queen Elizabeth National Park. Uganda offers a truly amazing wildlife experience, and one which surprisingly few people take advantage of, so it's also relatively quiet in comparison to other East African countries. Here you not only get the savanna wildlife such as antelopes, zebras, giraffes, elephants, buffalo, lions and other predators, but some of the very best bird watching in Africa, and then there are the primates too. 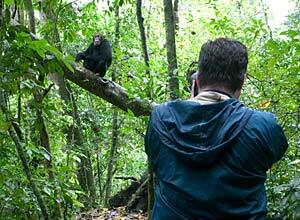 You could see up to 8 different primate species here! Please note that this trip may run in reverse, so please check with us at the time of booking if this is important to you. 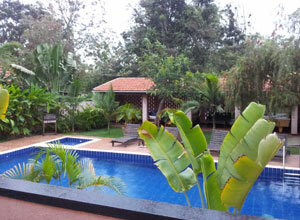 You'll be met at the airport in Entebbe and driven to your guest house, where the rest of the day is free. This allows you to take life easy as recuperate from your flight, maybe enjoying a swim in the outdoor pool, and prepare for the exciting days ahead. There are restaurants nearby for lunch and dinner, or you can stay put and dine in the hotel. Price notes: 2019 guide price pp sharing: LOW season – Apr - May & Nov - £3927. HIGH season - rest of year - £4464. You need to fly into and out of Entebbe for this trip (unless you're adding on other services). Flights will start at around £850 pp. 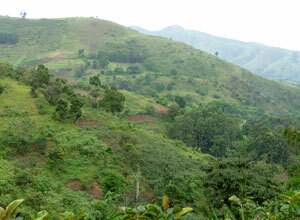 Lake Mburo is a great place to stop between visiting the gorillas at Bwindi and heading back to Kampala. 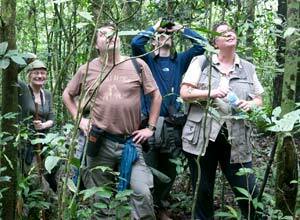 It's good for birdwatching and has a good mix of savannah wildlife. 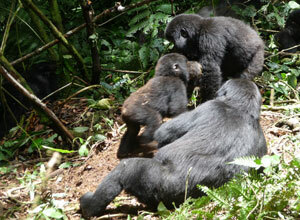 Bwindi Impenetrable Forest is one of the very best places to see mountain gorillas. 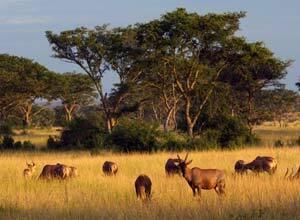 Queen Elizabeth National Park is the main safari destination for those looking for a broad range of mammals in Uganda. 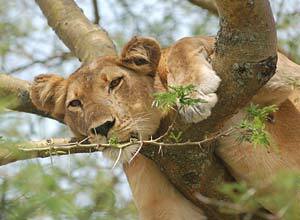 It has the big five, and the unusual feature of tree-climbing lions in the south. Kibale is one of the few places in the world where you have the opportunity to track chimpanzees in their natural habitat. 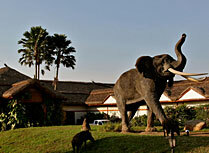 There are around 700 chimps in the park, plus other primate species and birdlife. 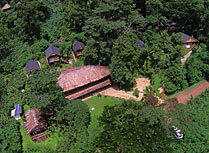 A comfy lodge in Buhoma, perfect as a base to trek to see the mountain gorillas of Bwindi Forest. 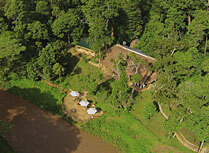 Exclusive tented camp in an remote, unspoilt area of southern Queen Elizabeth National Park. 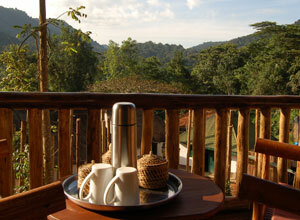 Mweya is a large lodge with amazing views in the heart of Queen Elizabeth National Park. 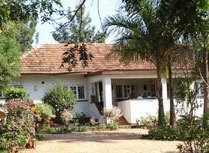 The Boma Guest House in Entebbe offers comfortable accommodation and a 'country house' atmosphere.